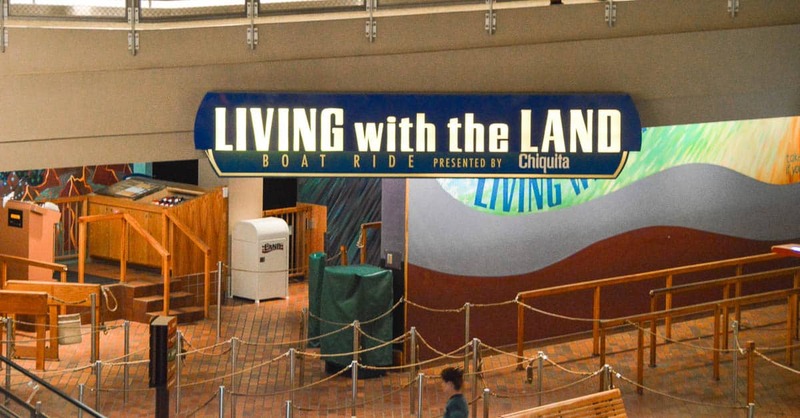 Also inside The Land pavilion is the Living with the Land attraction. At this amazing attraction, Guests board a slowly-moving boat that takes them on a tour of the pavilion’s greenhouses. Learn about different types of agriculture from around the world. See Mickey-shaped fruits and vegetables, learn about a growing technique called hydroponics and see how fruit and vegetables served in EPCOT’s restaurants are grown and harvested.